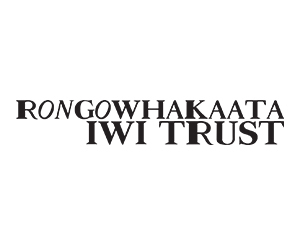 Explore the land, people, and stories of Rongowhakaata, an iwiiwi tribe whose unique art reflects their innate creativity, rich history, and innovative spirit. Rongowhakaata and Te Papa have worked together to create Ko Rongowhakaata: The Story of Light and Shadow. 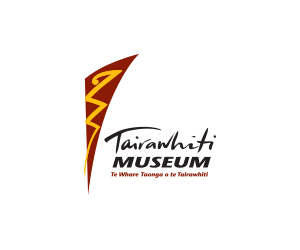 In this dramatic exhibition, discover awe-inspiring taongataonga treasures, innovative contemporary art, and powerful stories of survival and tenacity. 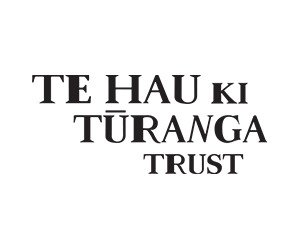 Explore the places important to Rongowhakaata identity and encounter leaders who sent ripples across our country’s history: master carver Raharuhi Rukupō, prophet, nationalist leader and prolific artist and composer Te Kooti, and war recruitment and social campaigner Hēni Materoa to name a few. Rongowhakaata carvers are celebrated for their contrast of light and shadow – discover some of their most valued taonga, spanning centuries. Explore numerous contemporary art works, and learn about distinctive Rongowhakaata weaving, literary experts, and performing artists.